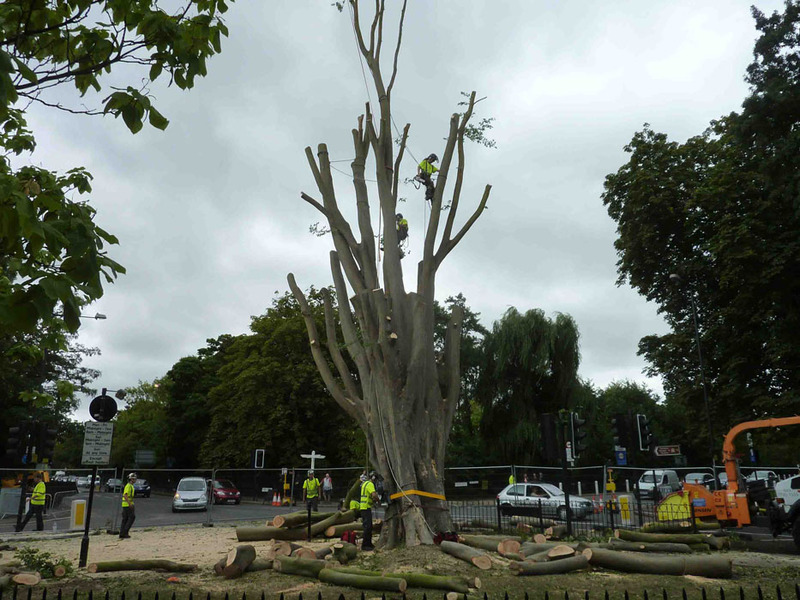 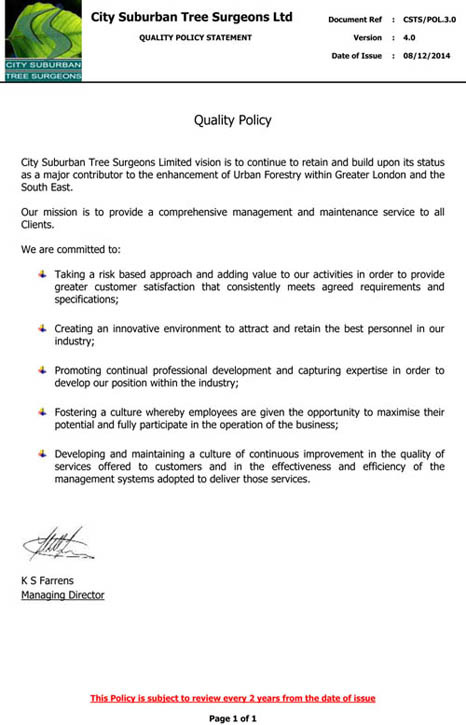 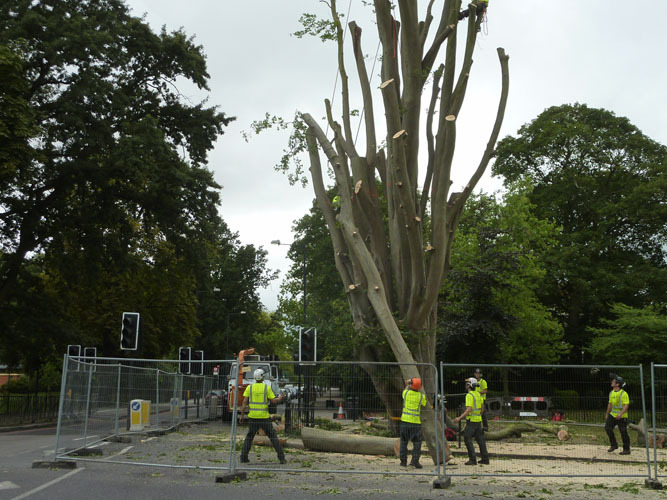 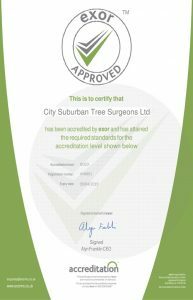 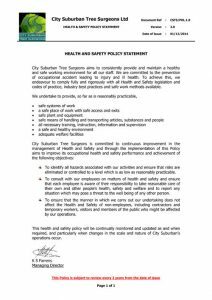 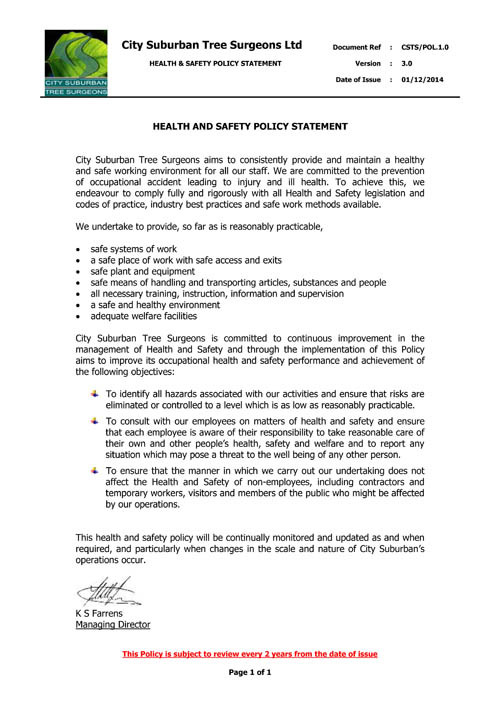 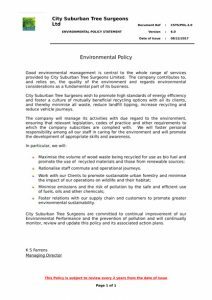 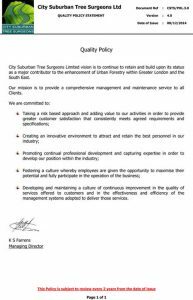 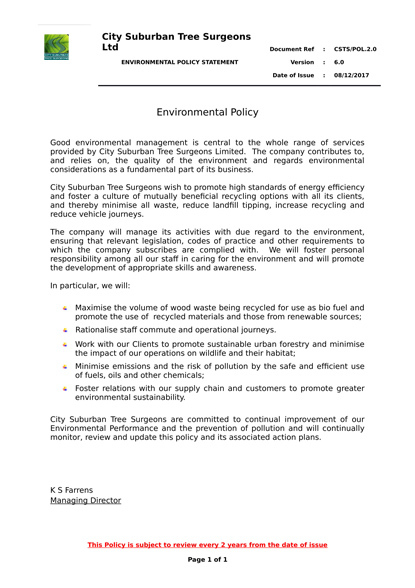 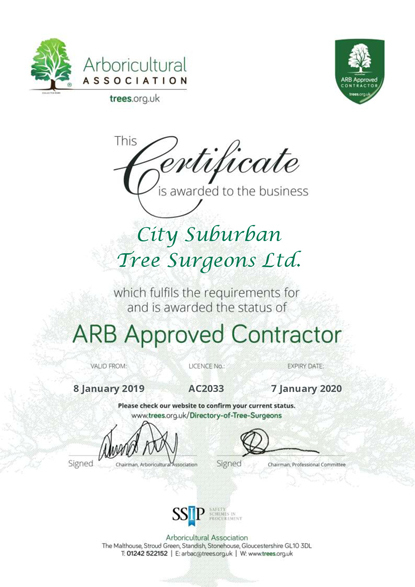 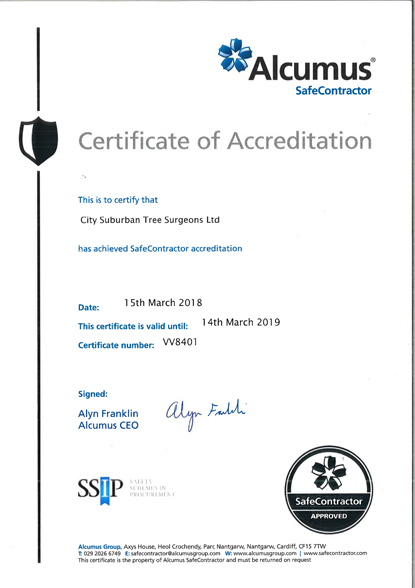 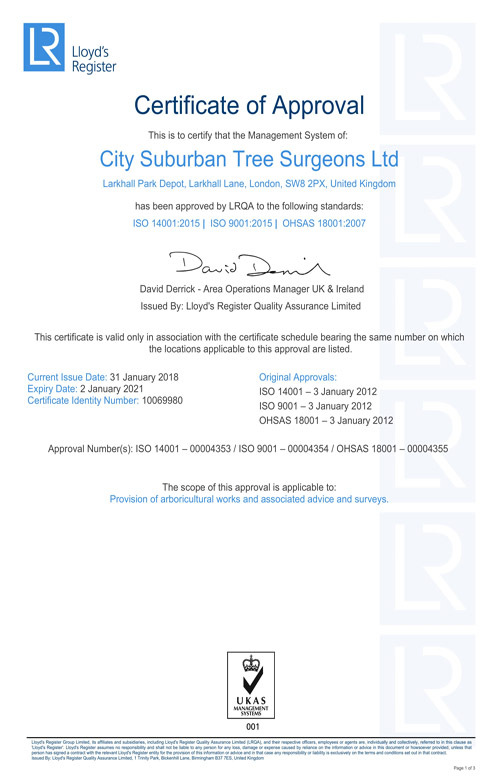 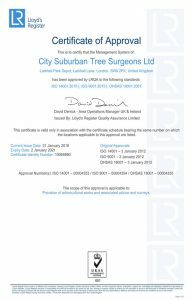 City Suburban Tree Surgeons Ltd is an Arboricultural Contractor providing professional tree related services to Local Authorities and Utility Customers. 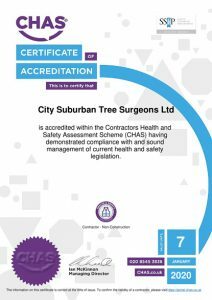 The company was established in 1972 as a domestic contractor and its operations turned towards specialist Local Authority work in 1989. Since then we have proved ourselves to be one of largest market leading Arboricultural Contractors in the UK. 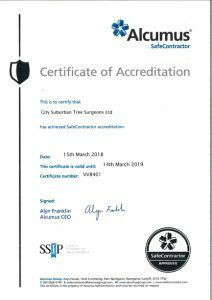 We prioritise training to ensure staff have the skills, knowledge and information available to enable competence in all aspects of their work. 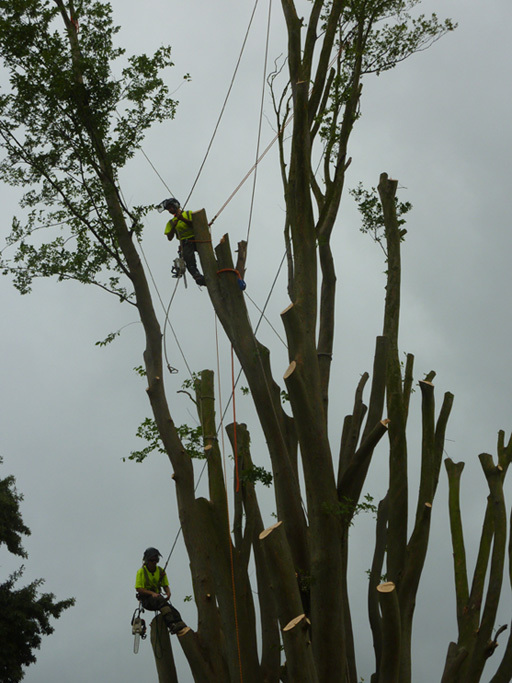 We have the plant, machinery and equipment to remove any size tree in any location. 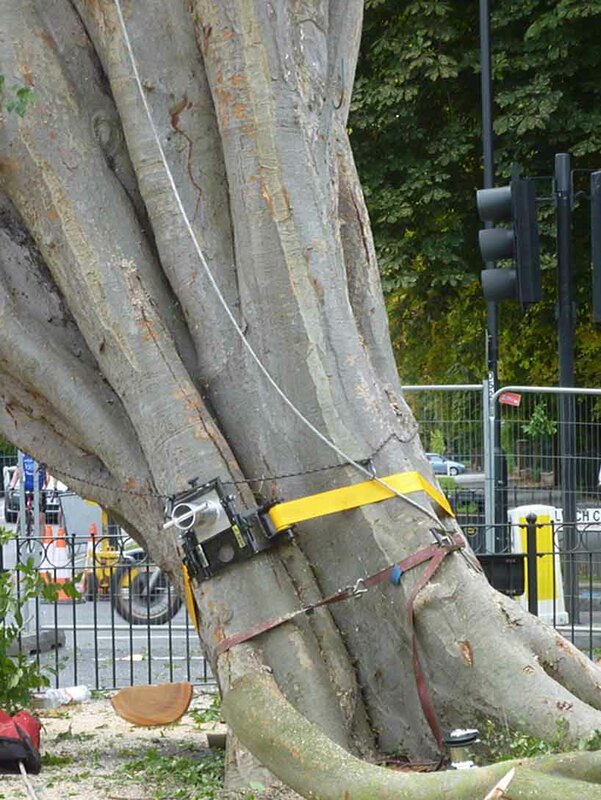 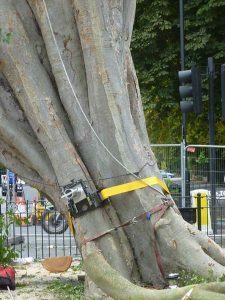 Working with the Royal Parks for many years has made us fully competent in all veteran tree management techniques.